Morgan Davis - American General Construction Inc. 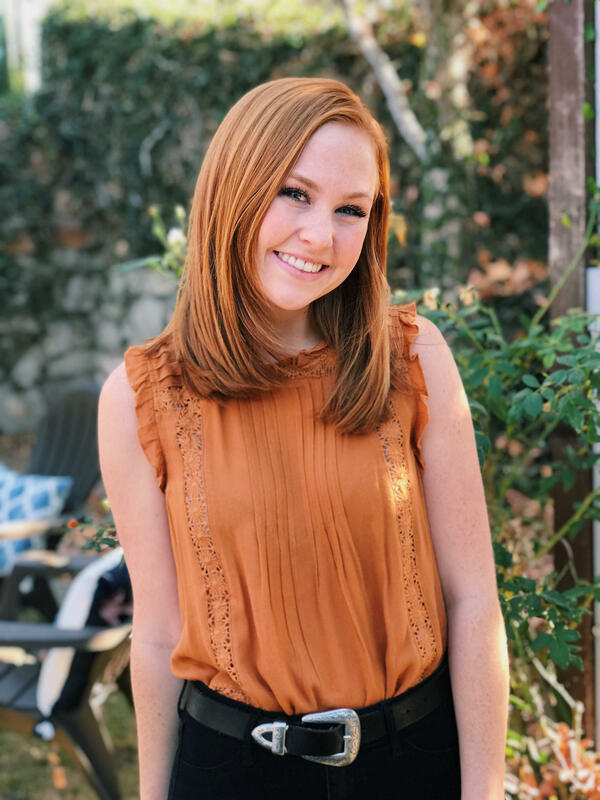 While working for AGC as a Finance Assistant, Morgan is currently spending her time studying for her BA in Accounting at Vanguard University. With a passion to develop a strong skill set in organization, administration, and all things finance related, Morgan makes a perfect addition to the Finance Team. She is efficient, detailed-oriented, and works well with a team. After college, her dream is to pursue a career in the finance and accounting industry.